13th Annual Cruz’n for a Cure! Join us April 20th . Entry forms available at any of our branches. For more info contact 731-926-7933. All proceeds will benefit St. Jude Children’s Hospital. With a home mortgage loan from HCB, packing will be the only hard part. Get a mortgage that's tailored to you with competitive rates and a range of terms. Start your application online today! Life is better when you don't have to worry about money. Free Kasasa Cash® checking makes your balance grow on its own with really high interest — letting you enjoy more moments that matter. Grow your savings effortlessly with our free Kasasa Saver® account. Enjoy automatic transfers of rewards from your Kasasa® checking account into Kasasa Saver for a safety net that multiplies by itself. Got seven minutes? Start banking right now. Enterprising minds need a partner just as resourceful. Take your business to a new level of success with financial backing from HCB. Let us help you attain financial freedom with comprehensive investment, management, and planning services. Our agency offers personal and commercial insurance products with flexible coverage for individualized needs. 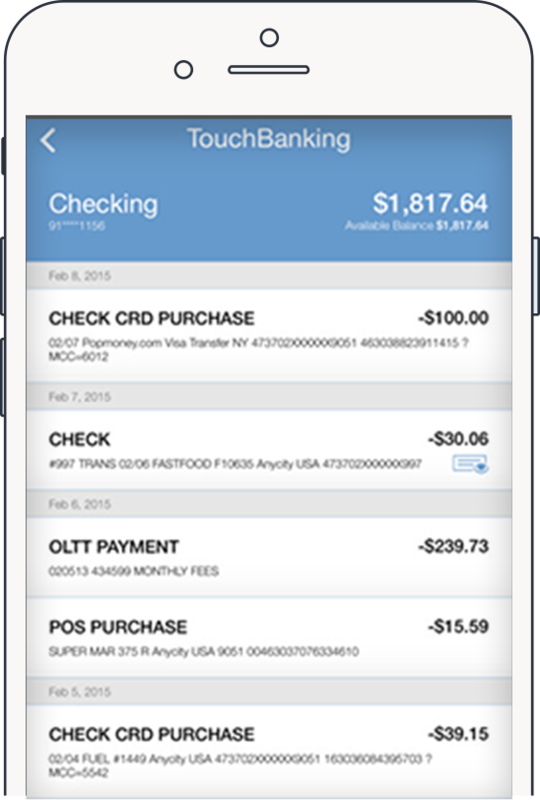 A few taps are all it takes to check account balances, pay bills, deposit checks, and more — download the app now. Stay on top of your important financial information with the password-protected security of online statements. A computer and internet connection are all you need to take advantage of this free, 24/7 account management tool. 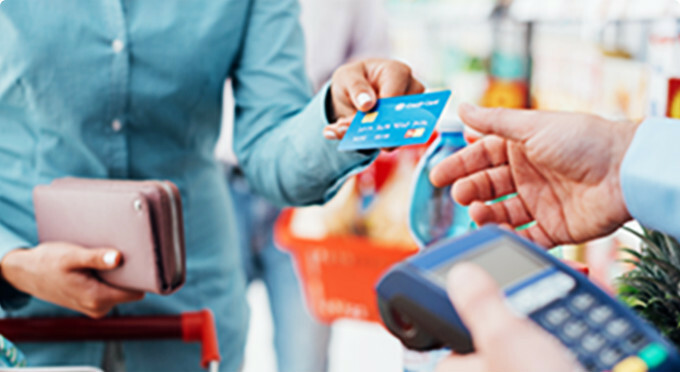 Guard your sensitive information against fraud with a total protection solution.